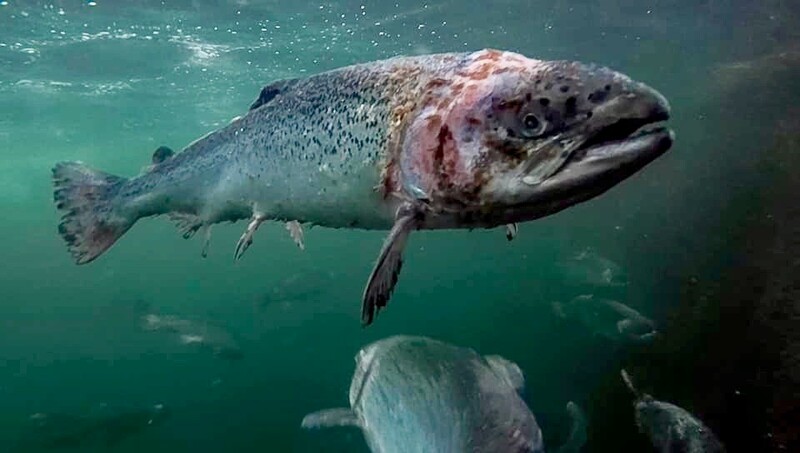 The Patagonia clothing company which supports numerous environmental campaigns is assisting with the carrying out of a petition against open cage salmon farming in Ireland, Iceland, Scotland and Norway. It will be presented to the Oireachtas and to the Government in Ireland’s case. Salmon Watch Ireland are the coordinators of the campaign in Ireland. The following is the link to the petition https://you.wemove.eu/campaigns/stop-europe-s-dirty-fish-farms and I hope you will be able to support it. Please feel free to pass the petition on to others who might be sympathetic to the cause.